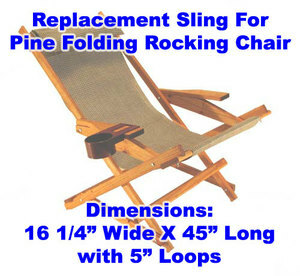 Everywherechair offers replacement covers for a standard sling chair or beach sling chair, butterfly chairs, kids chairs and more. Our seamstress is very talented and we have been very creative in filling requests. We have made seat back covers for generals at military headquarters and VIP seating events. 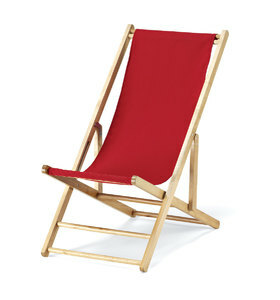 Everywherechair can make almost ANY type of Replacement Canvas for your chair, just give us a call! Everywherechair Replacement Fabric Covers are ready to be Personalized with your name or Branded with a logo. 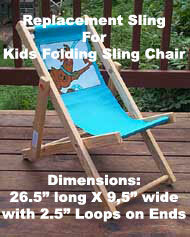 We have resources to help find the perfect Replacement Cover or Sling for your favorite Folding Chair.